The Skids had broken up back in early 1982 and the solo career of Richard Jobson had stalled. 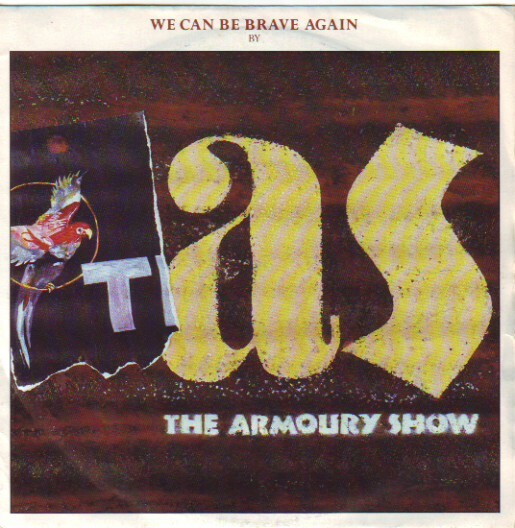 Two years on, and still only 24 years of age, he decided to try again and formed The Armoury Show with his mate Russell Webb (ex Skids) and John McGeoch and John Doyle both of whom had been integral to the sound of Magazine. On paper it had a lot going for it but the three early singles – Castles In Spain, We Can Be Brave Again and Glory Of Love failed to hit the spot with the record buying public. 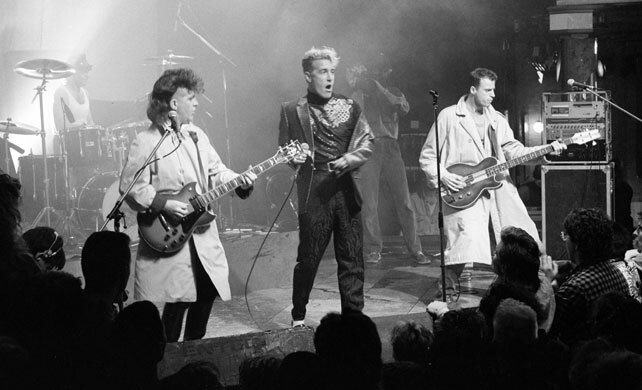 All three tracks were included on debut LP Waiting For The Floods in September 1985 while Castles In Spain was re-released on the back of some high-profile TV appearances and support slots for well-know bands. All to no avail. Two more singles followed in early 87 before the band called it a day. I’ll catch up soon enough by featuring 5 at a time from the archives.. The Apple Scruffs were four best friends from Glasgow that got together and began writing songs about their everyday lives and surroundings. After four months of hard work and practice the Scruffs played their first gig in Nice N Sleazy supporting the Ronelles at the end of May 2005. From then on the band built up an amazing reputation in Glasgow supporting well known bands such as Dogs and The Ludes. They then landed a single deal with Hijacked Records. 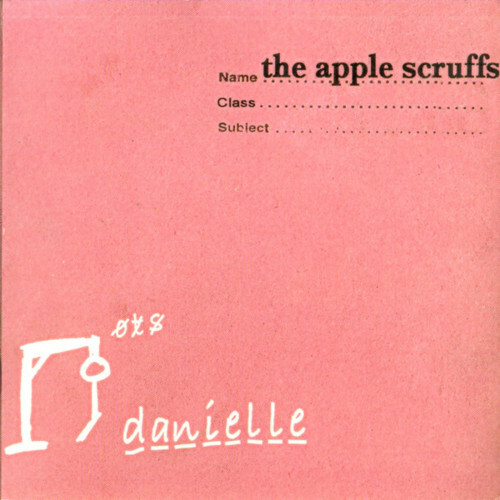 the scruffs released their debut single Danielle on Vaults Recordings on November 2006. The scruffs were tireless on the Glasgow gig scene and played almost all of Glasgow’s famous venues. Giving a final shot at breaking through the blinkered music industry they tailored a new single to a more commercial sound in Big Hearts launching this in the Apple store in Glasgow however it wasn’t to be and Johnny and the boys broke up to go seperate ways in 2010. 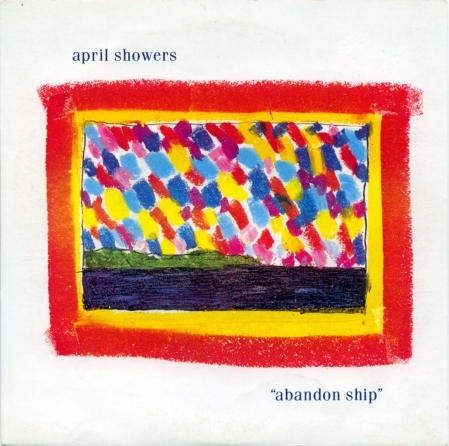 April Showers were a short-lived Glaswegian pop duo comprised of Jonathan Bernstein and Beatrice Colin. Plans to release a second single on the label Operation Twilight, and the inclusion of Abandon Ship on the compilation album “10 Years Of Marina Records” seems to be a footnote to the woefully brief story of April Showers, the perfect example of a band that has disappeared into, and whose status grows with, history. 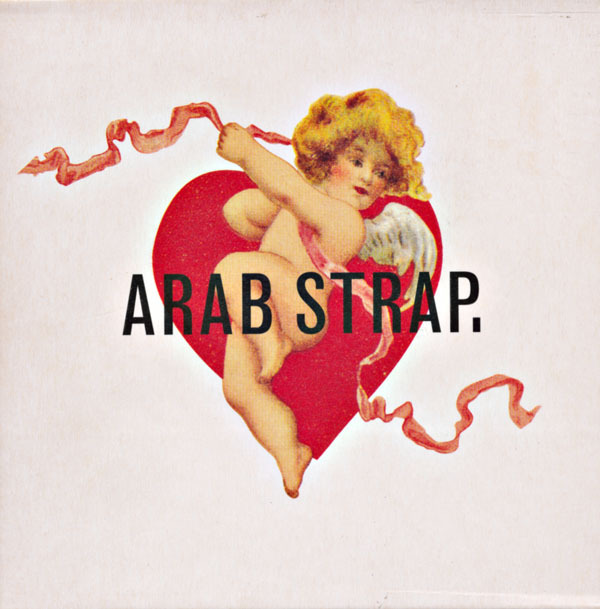 Again, I’ve tried not to go for the obvious ones from the back catalogues of the better-known acts and indeed in the case of Arab Strap have gone for a release from the short time they were on a label other than Chemikal Underground. 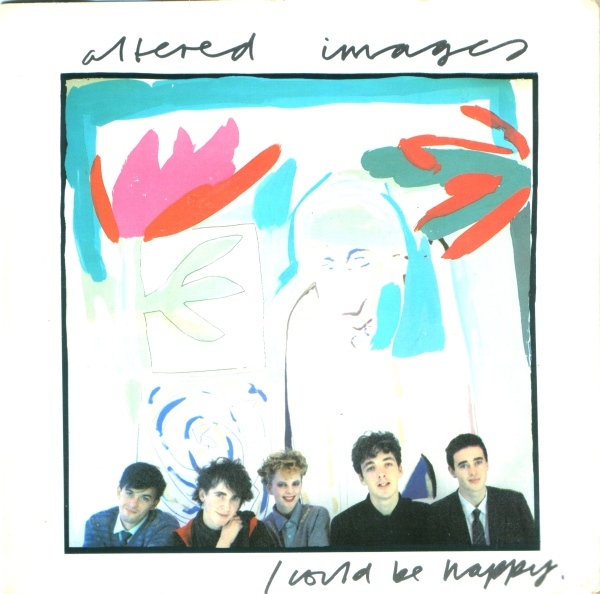 Oh and check out the Altered Images b-side if you don’t already know it….much darker sounding than you’d come t expect from them….real Banshees/Magazine influence on the track.